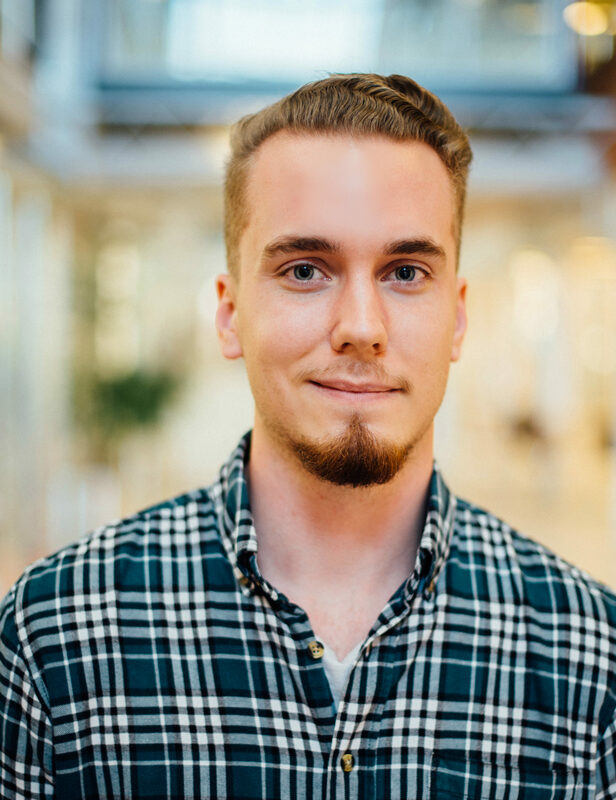 Content for Websites - Freelance Copywriter Ville Vaajanen | Freelance copywriter for fresh, young and better content creation! If you talk to the microphone and no one’s there to hear it, does it make a noise? Power to marketing and communications from every word! Our life is full of content. However, not many of us stop just to read a blog or to watch a video. Even fewer of us remember something about what we read or watched. Does this sound familiar to you? Every word matters – only with the right words you can gain someone’s attention. I have been a copywriter since 2015. My mission is to turn communication of organizations into into more understandable and persuasive. This is how I help startups and small and medium sized enterprises (SMEs) to grow the value of their brand and to increase brand awareness. Now you might be asking yourself: How do I bring added value for the companies I help? My experience with a large organization, startups and SMEs has increased my understanding about what gets the reader’s attention and how businesses should communicate. In addition, I learn new things every day during my studies and operating as a freelance copywriter. Therefore, I become more and more of an asset for SMEs, due to my ever-developing and expanding expertise. Impressive and persuasive text content for websites and blogs! I produce text content for company websites, in both Finnish and English. Content creation always includes thorough text planning, rapid and flexible writing, stylizing and proofreading. This way we can make your website impressive and ready from word to word. I produce text content for blogs which give your company an image of being knowledgable and reliable. Persuasive posts encourage social media users to visit your website and learn about your product and service offering. Content creation always includes thorough text planning, rapid and flexible writing, stylizing and proofreading. Ville is a highly motivated and ambitious young professional. He is not afraid to take on responsibilities and will always try his best to achieve his goals. Through clear communication and a positive attitude he will be a real asset to your organization, right from the start. Ville has been producing many kinds of marketing content to our clients at Matter Agency. Ville's way of working is extremely precise and he is always on schedule with the assignments. The outcome is always of very good quality. I can strongly recommend Ville to this kind of work. Ville creates content for the websites that we build. His content is great, communication with him is smooth, reactions are quick and cooperation is flexible. Working with Ville has shown that he has a great lingual flexibility and a variety of styles. Ville never missed a deadline – instead, he always delivered like you’d expect a professional to deliver.